Update 2: It's back. Cool! 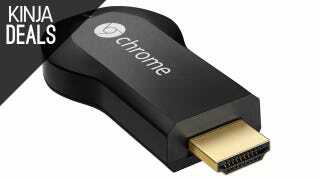 If you have a TV in your home without a Chromecast plugged in, you can fix that today for just $15. If you're more of a Roku person, Woot also has refurbished Roku 2s today for $40 shipped.